Shona first commenced employment with the firm Caldicott & Co as a Law Clerk in February 2005. She graduated from Flinders University in July 2005 with Honours in a Bachelor of Laws and Legal Practice and also with a Bachelor of International Studies in which she majored in Japanese. Since joining the firm she has practiced in a wide variety of areas but now specialises in family law, general dispute resolution and all areas of estate litigation and practice. Shona has appeared in a number of different jurisdictions and courts and regularly appears in the Supreme Court of South Australia, the District Court of South Australia, the Family Court of Australia, the Federal Circuit Court of Australia and the Magistrates Court of South Australia. Shona’s specialised experience in all areas of family law means that she can offer comprehensive and helpful advice about property settlements, spousal maintenance claims, custody disputes, child support matters, drafting consent orders and binding financial agreements, and divorce applications. 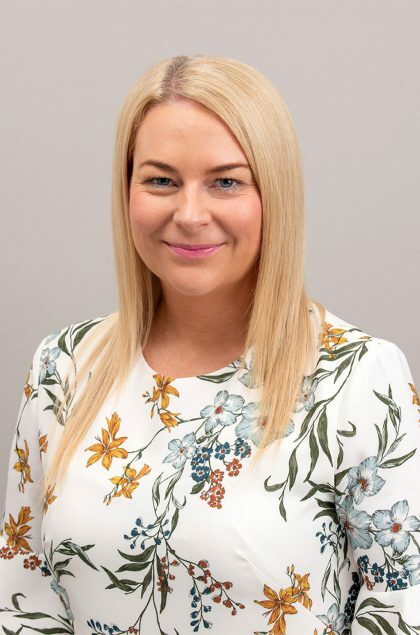 Shona is a specialist in all areas of estate litigation and practice including inheritance claims, disputes between executors and beneficiaries, and challenges to wills. She also specialises in preparing and advising on difficult Probate applications such as lost or copy wills, informal wills and where the circumstances of death are not straight forward. Shona has been able to successfully resolve a large number of contested Probate actions and inheritance claims due to her knowledge of the law in this area and her experienced negotiation skills.